Welcome to the painters in Stablewood. Our company has years of experience in painting interiors and exteriors for homeowners and businesses throughout the Stablewood, Texas area. Painting and decorating projects require specialized skills. 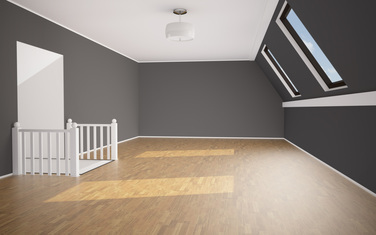 One good reason why people pay for the services of a professional Stablewood painting contractor when it comes to painting the interior or exterior of their home. Time restraints, convenience, safety, and health are among other considerations. 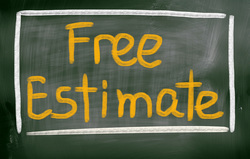 Our professional Stablewood painters, are highly trained contractors that will prepare surfaces properly for painting. Poorly prepared surfaces affect the appearance and quality of the new paint. To properly prepare surfaces for repainting is time consuming, but yields great end results, and increases durability of newly painted surfaces. 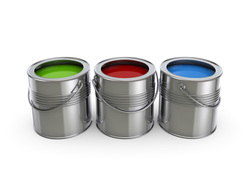 Our Painters have the experience of living and doing business in Stablewood and the Greater Houston Texas area. We pride ourselves on doing business with integrity. We are respectful and friendly and will not ever use foul language on the jobsite.